This week?s episode of The Worn & Wound Podcast is brought to you by Alpina and their AlpinerX Smart Outdoors watch. To learn more about the AlpinerX Smart Outdoors watch, or to find a retailer closest to you, visit alpinawatchesusa. Check out Worn & Wound’s top picks from this year’s SIHH. To stay on top of all new episodes, you can subscribe to The Worn & Wound Podcast?now available on all major platforms including iTunes, Google Play, Stitcher, Soundcloud, Spotify, and more. You can also find our RSS feed here. And if you like what you hear, then don?t forget to leave us a review on iTunes. 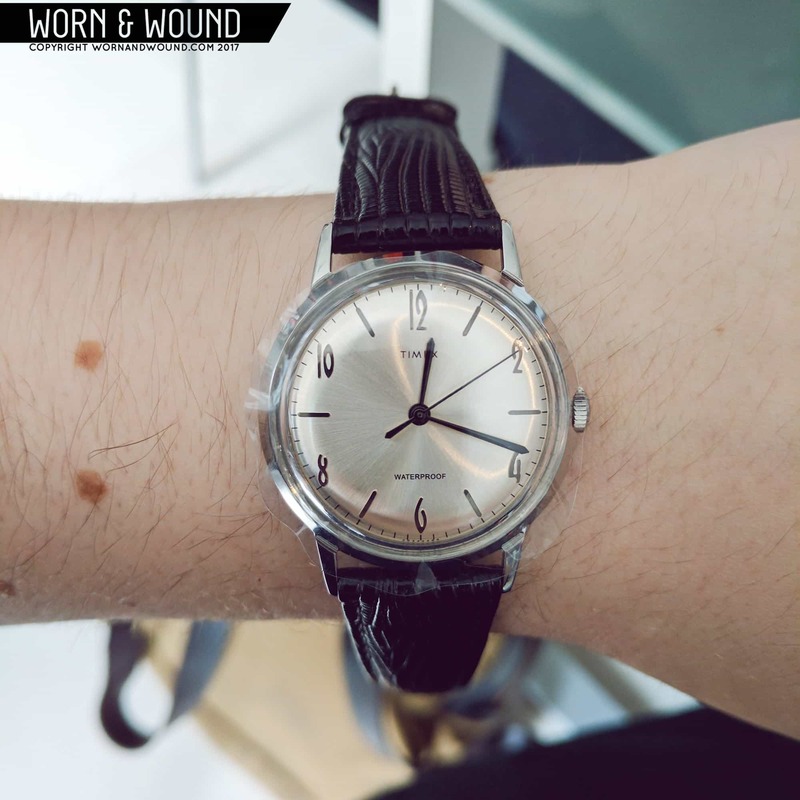 If there?s a question you want us to answer you can hit us up at info@wornandwound.com, and we?ll put your question in the queue. Adam’s IWC Pilot?s Watch Chronograph Edition ?Collectors? Watch? for IWC forum members.